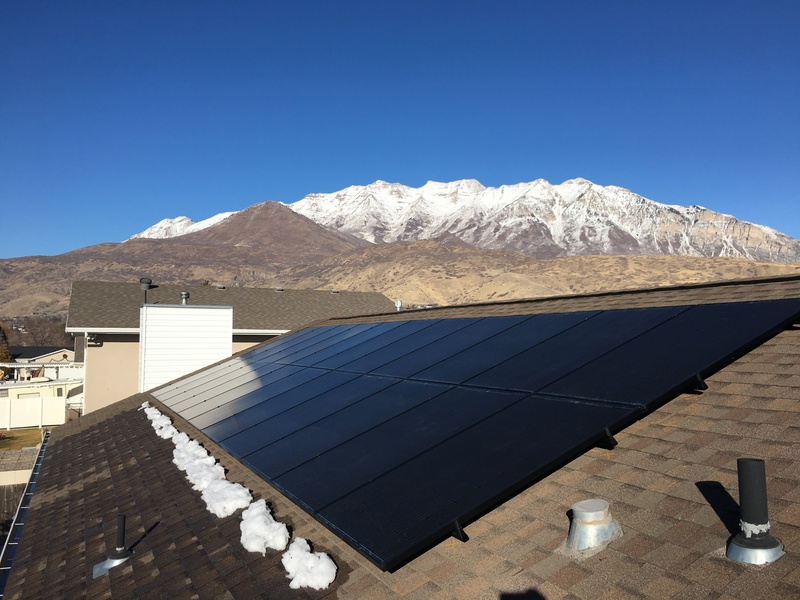 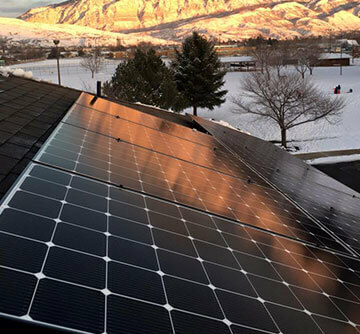 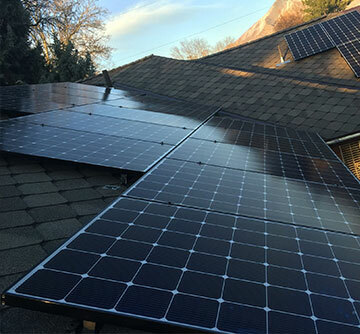 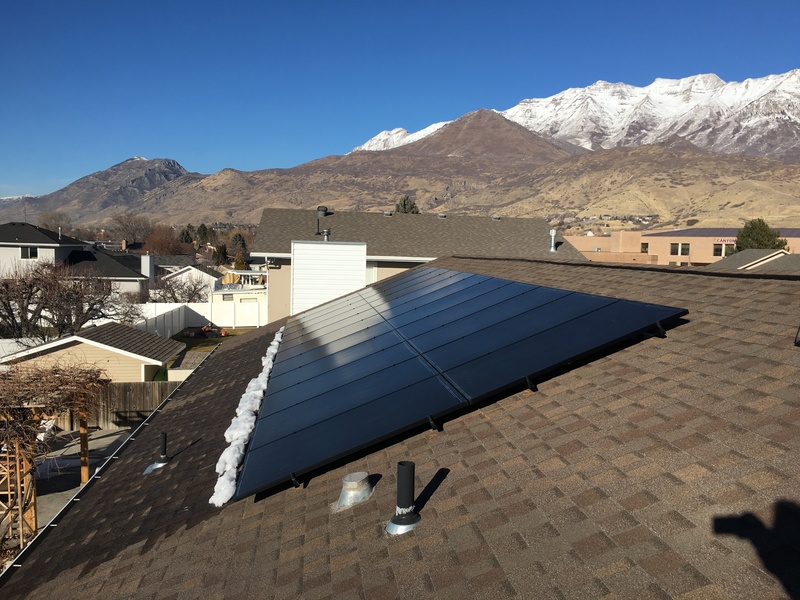 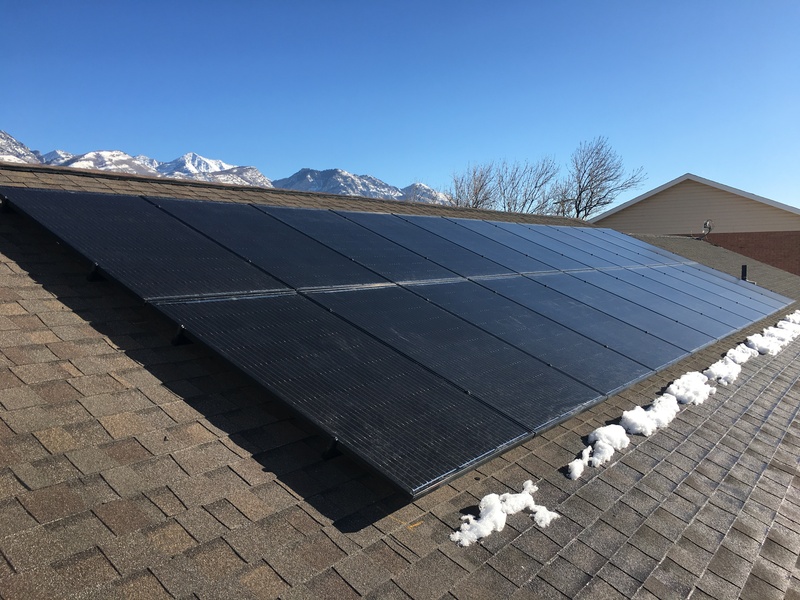 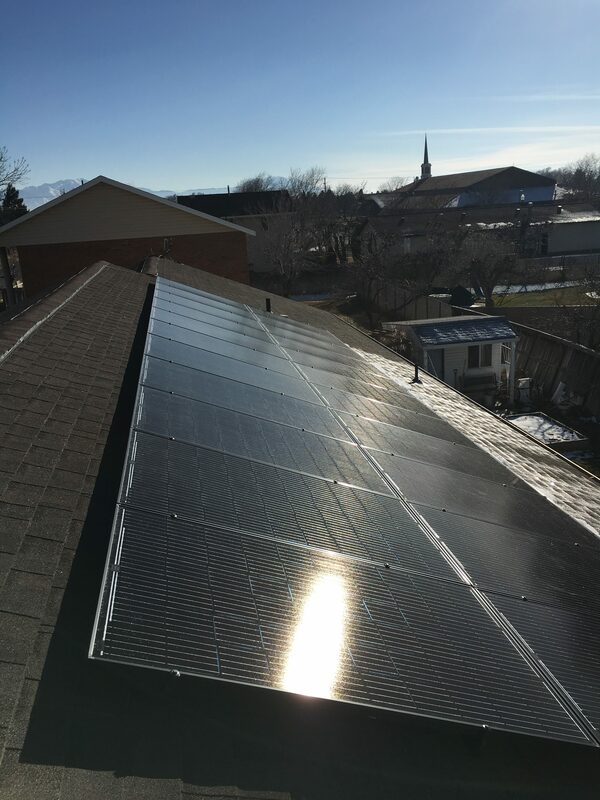 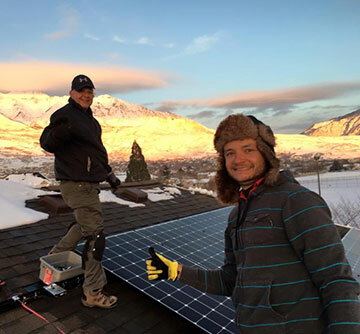 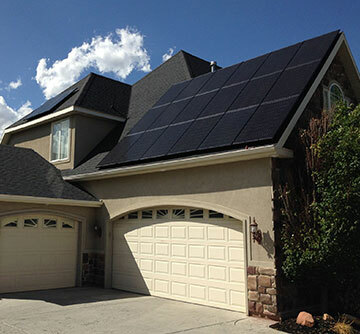 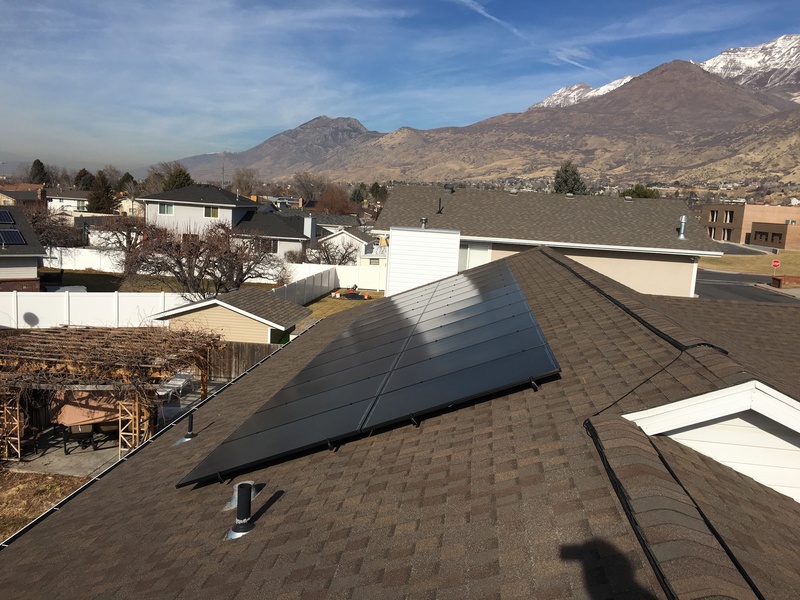 This low-profile Orem solar power installation will provide 100% of the homeowners yearly power needs resulting in an estimated $1,348 in electric bill savings. 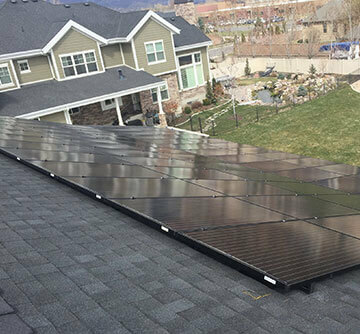 SolarWorld panels were placed on a west facing roof to maximize solar harvesting. 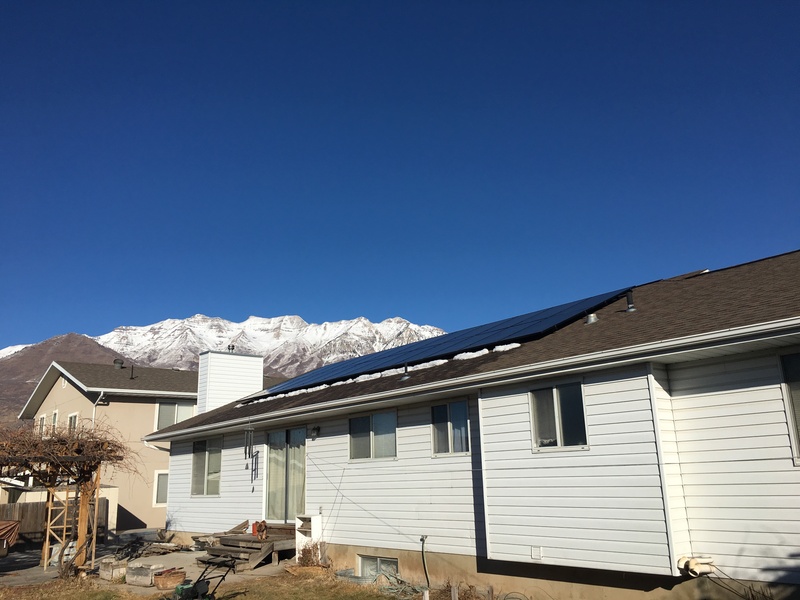 Orem City has awesome solar resources – find out how you can start producing clean electricity today.